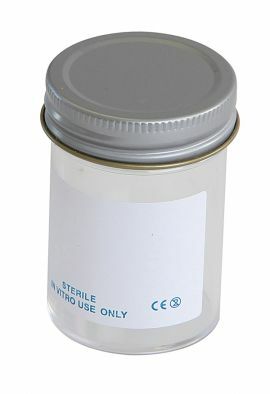 60ml Containers, METAL Flowed Seal Inert Liner Cap1. Ideal for sample collection and storage.2. Manufactured from virgin polystyrene.All materials are non-cytotoxic.3. CE marked in accordance with the European Directive 98/97/EC4. 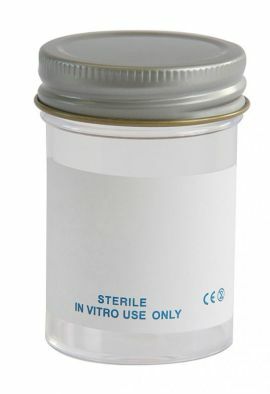 For In Vitro Use only.5. 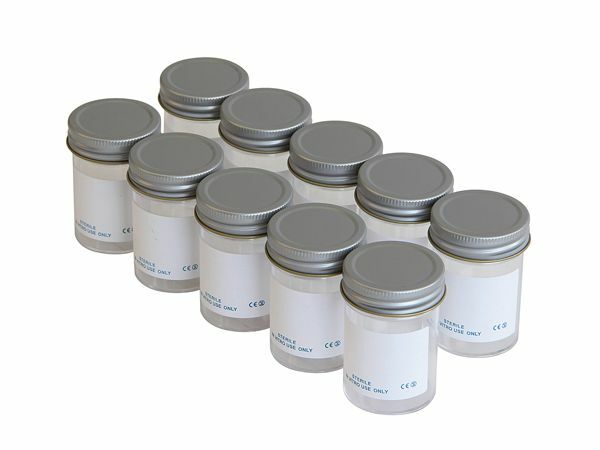 Leakproof-tested in accordance with BS5213:1975(1989)Appendix A.6.Containers are available in a full range of label options, no label, plain label and printed label(for the clinical market)7. All metal caps with flowed seal inert liner ensures exceptional leak proof seal.